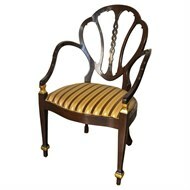 This chair is an exacting reproduction of an antique chair found in England. 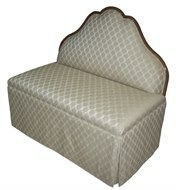 The seat features hand tied coil springs that will last for years to come. 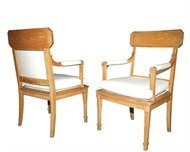 The frame is made of solid white oak and has a comfortable depth and pitch. 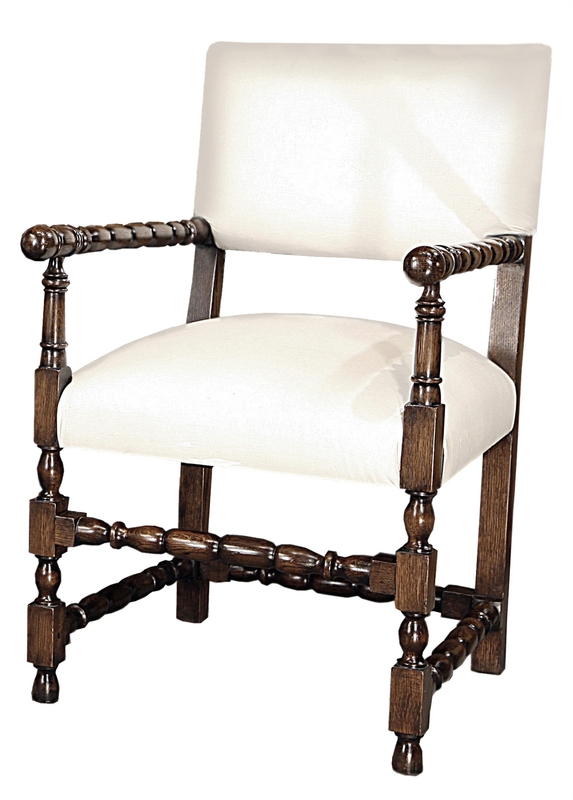 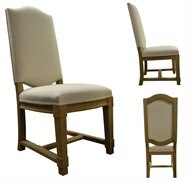 The beautiful turnings on the frame elements make this a truly distinctive chair.